All of the images in this gallery were shot in completely natural surroundings. There are thousands of acres of woods in the south Chicago suburbs, home to countless deer and coyote. 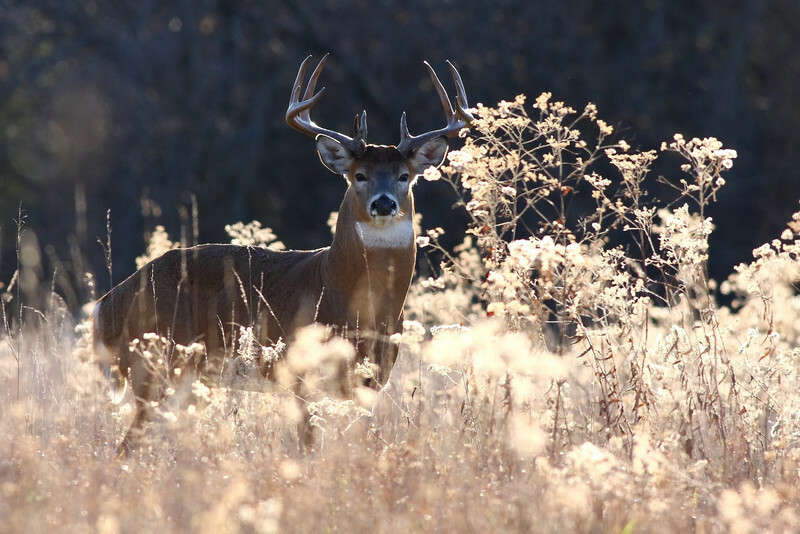 A 14-point buck, found in the Cook County Forest Preserves.